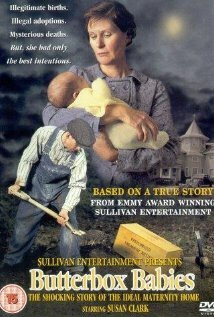 Plot: A dying mother's life lessons to the husband and sons she left behind. 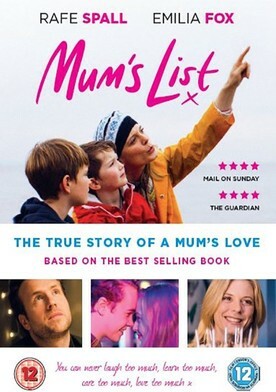 Based on the best-selling novel by St John (Singe) Greene, the film is the story of Singe and Kate, a couple from North Somerset, whose lives were turned upside down when Kate was diagnosed with an incurable breast cancer. Over her last few days, she created her list: writing her thoughts and memories down, to help the man she loved create the best life possible for their two sons, after she was gone.